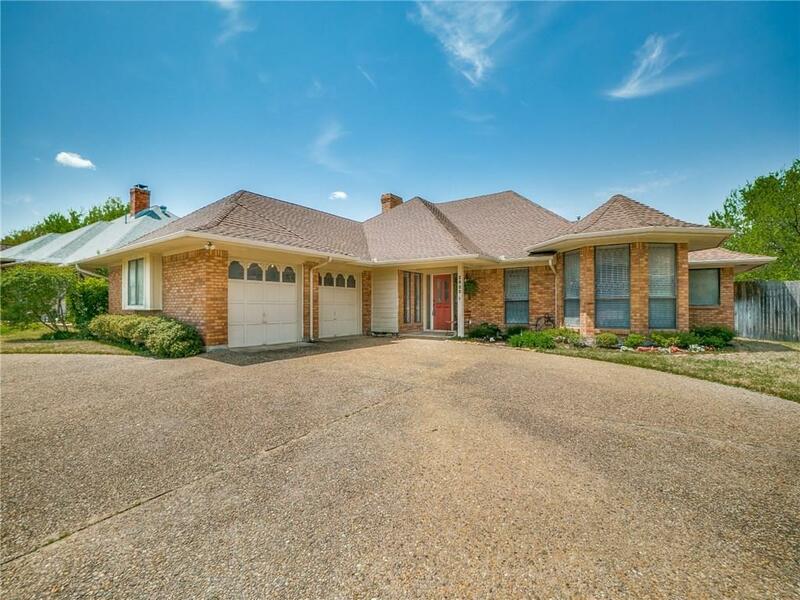 Beautiful 3 bd 3 bath one story home with pool in Club Hill Estates of Garland. 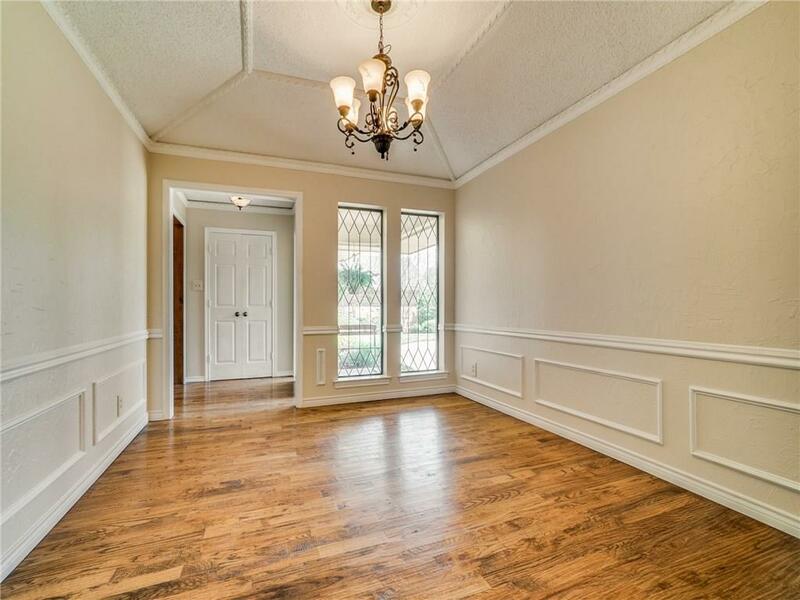 This home has beautiful hardwoods through most of the home, gorgeous wood paneled living room, large game room with wet bar. This room could be 4th bd, has full bath. 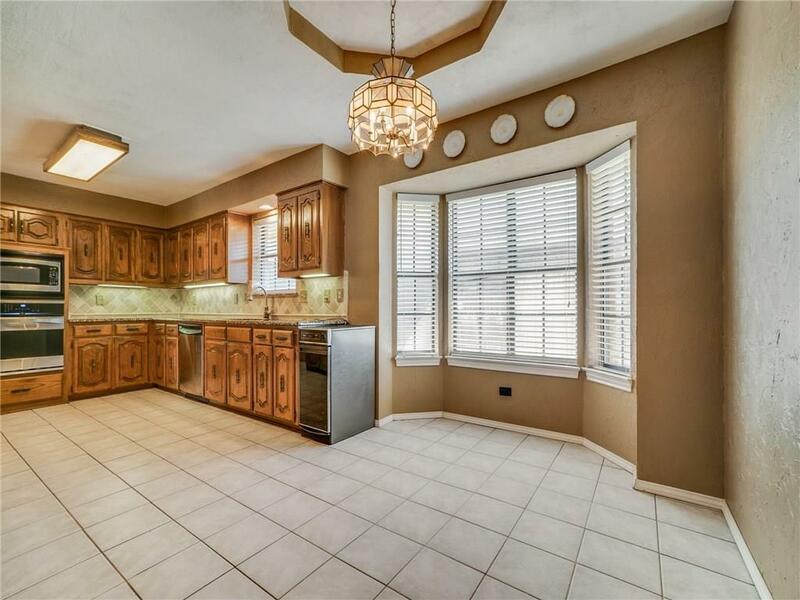 The large kitchen has granite counters, updated backsplash, newer appliances and separate breakfast area. 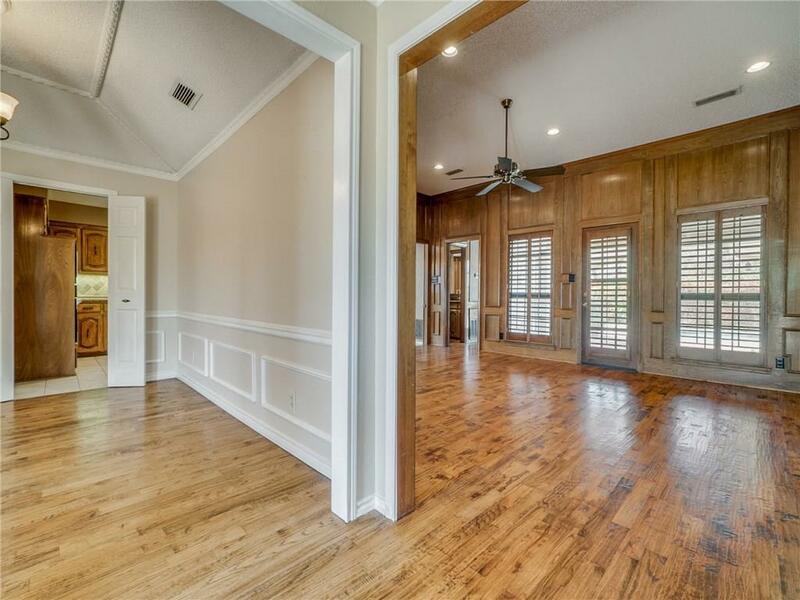 The large master has hardwoods, a 10x10 sitting area, large master bath with garden tub, separate shower and huge master closet. Secondary beds have new carpet and paint.Out back is a large covered patio looking out over the gorgeous pool with attached spa and still yard for pets and playing. This property is being sold as is. Offered by Dickie Watkins of The Blair Group Real Estate.